Antalis Packaging has become a distribution partner of newly launched Geami WrapPak®, an eco-friendly and cost effective alternative to plastic bubble wrap from Ranpak. The award-winning, one-of-a-kind paper packaging solution eliminates the need for tape, while being a sustainable alternative to bubble wrap. Its unique structure is the combination of a patented die cut kraft paper combined with a tissue interleaf paper. 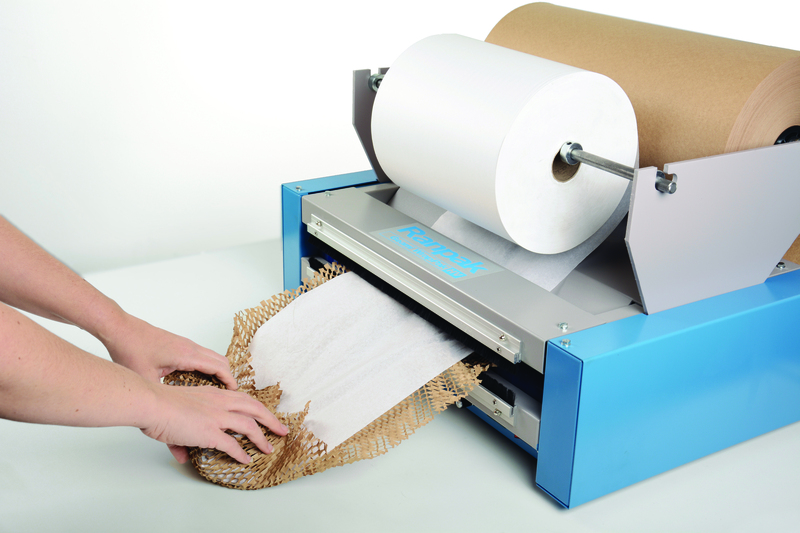 The Geami WrapPak® HV converter then expands the paper into a 3D honeycomb structure, creating a unique wrapping product that requires no additional tape, due to the angled cells locking in place. Available in brown and white outer casing, Geami WrapPak® uses recyclable materials while providing an eye-catching presentation, enhancing customer experience and satisfaction. Its space saving qualities are due to its conversion from flat, stackable pallets to 3D honeycomb materials. 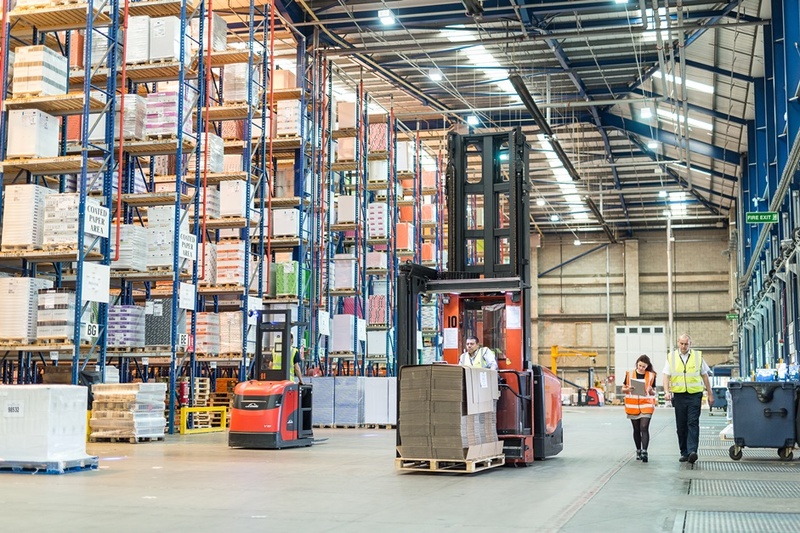 It also can help to improve the efficiency of the packaging operation, enabling warehouse packers to wrap at a faster pace. The converter can be placed on any workstation where individual items are packed, with dimensions that make it suitable for table top wrapping. It can be used across a multitude of sectors, including cosmetics, pharmaceuticals, lighting, ceramics, electrical goods, household items and even for a unique gift wrap. To find out more about the wide range of products, solutions and consultancy services offered by Antalis Packaging visit www.antalispackaging.co.uk.